Fiona is a photographer with fantastic knowledge and skill of her subjects, she has a calmness that puts you at ease and a great imagination that results in a beautiful picture. Fiona has photographed our family for: maternity, newborn, baby and portrait shoots. Our home has her pictures throughout. Choosing Fiona as our photographer was a wise decision and we recommend you do the same. ♥ Newborn Photography sessions range from 6 days old to 6 weeks old. The ideal age is 6-14 days. ♥ I am fully trained by one of the UK’s leading Newborn Photographers. ♥ I am fully insured and experienced. I have photographed over a hundred babies over the last few years. ♥ During the session I am completely baby led. Your baby’s comfort and safety is my priority at all times. ♥ I work from a home studio with all the home comforts including parking. You will be made to feel at home and well looked after, time to sit back and relax. ♥ I have a variety of props, backdrops, baskets and hats, you can choose what we use or we can go for a simple no props look it is up to you. ♥ Session fee of £55 covers my time, expertise and use of all props. ♥ Once edited, your images will be uploaded to an online password protected gallery which you can share with family and friends. ♥ Your fully edited high resolution digital images will be available to buy. The Milestones package is available, to include 3 sessions, newborn, sitting and walking, this is a heavily discounted package, (purchases are required from each session before moving on to the next). Please enquire for pricing and terms. for a chat if you any questions at all, I would love to hear from you. We recently had newborn and family photos with Fiona, the pictures are beautiful and we all really enjoyed the day. Highly recommended! ♥ Baby Photography sessions range from 6 weeks to toddler. ♥ I am fully insured and experienced. ♥ I work from a home studio with all the home comforts including parking. ♥ Baby Photography sessions can take up to 1 1/2 hours. ♥ Sitting sessions are available when baby is sitting unaided, we aim to capture smiles and giggles. 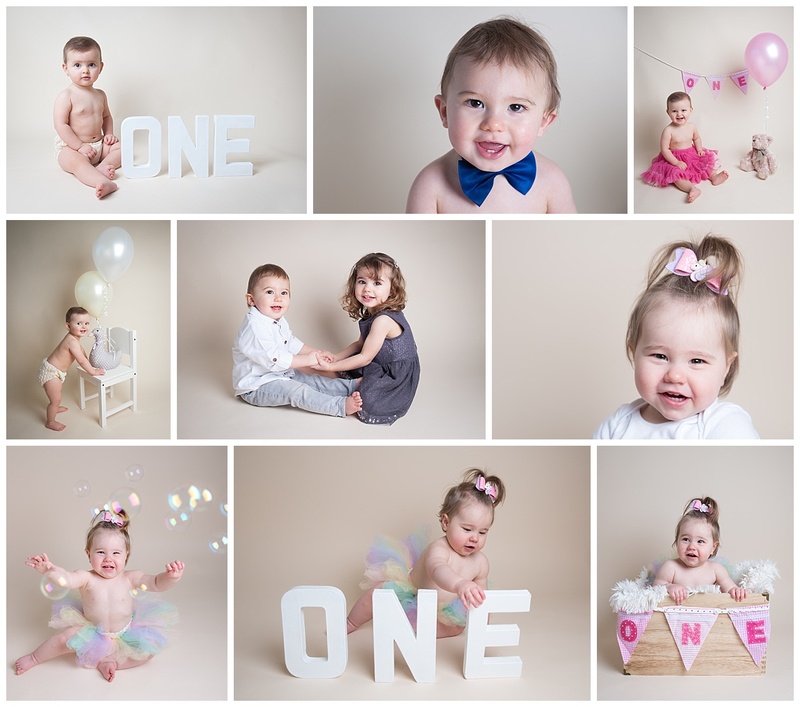 ♥ First Birthday sessions are available as either a studio session, a Cake smash session or a family location session. ♥ Once edited, your images will be uploaded to an online password protected gallery which oyu can share with family and friends. ♥ Your fully edited high resolution digital images will be available to buy on a beautiful presentation USB. ♥ You can have an optional viewing session where you can purchase beautiful hand made frames and canvases with 20% discount. ♥ A Birthday Portraits package is available either starting at the first or second birthday to document babies pre school years.